ISIS, USrael and so on. A Summary. Posted on 22 september 2014 | Kommentarer inaktiverade för ISIS, USrael and so on. A Summary. Updated 11 okt 2014: I wrote this summary just after my trip to Middle East this summer and my interview with AMSI:s spokesman Al Faidhy. Since then a lot has happened which shows that this ”organization” received more advanced weapons and people. The role of Turkey has also become more clear. ISIS/IS (Islamic State of Iraq and the Levant) is the latest attachment under the AL Qaida umbrella created by the CIA in the 1980s. ISIS is controlled and funded by USrael, Britain and Saudi Arabia for the purpose of creating chaos through terror and false-flag operations. The objective is to weaken and split up the nation states of the Arab world , according to the 1982 Oded Yinon Plan. USrael have used Al Qaida groups with various fanciful names to initiate or hijack the popular uprisings known as ”The Arab Springs”. During recent years, experts from CIA and Mossad have trained Islamic extremists in camps in Jordan. Together with hired killers and Jihadists who had experience from other Muslim countries, a military force was formed – ISIS – estimated to consist initially of 5000 – 10000 persons and first used in Syria, and which now seems to have increased. 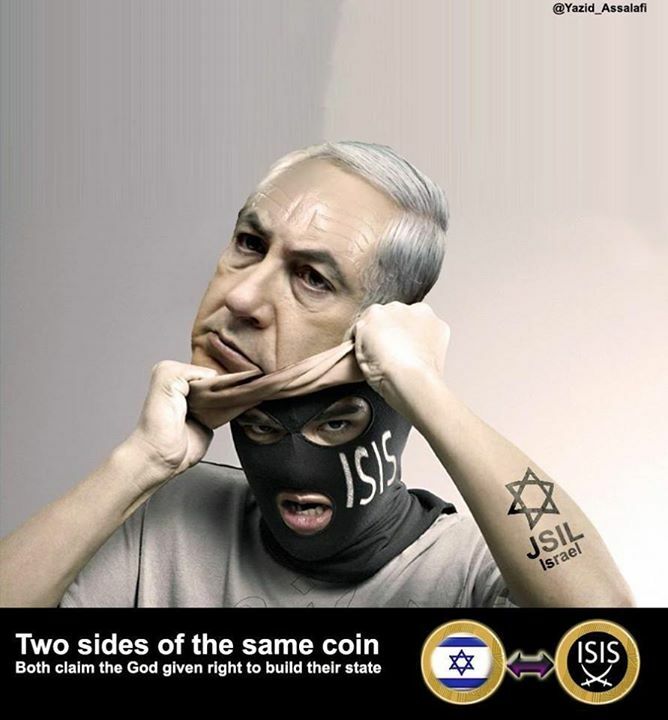 Moreover, there are reports that ISIS’ leader is a Jewish Mossad agent and that the beheading of the English journalist James Wright Foley, was a bluff. 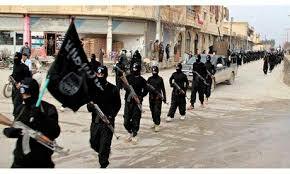 ISIS later played a small part in the uprising against Al Maliki. Peaceful demonstrations in 2013 turned in May 2014 into a long-planned military offensive. Experienced officers from Saddam Hussein’s army were in the lead together with representatives from the tribes that dominate northern and western Iraq – ”The Military Councils for the Revolutionary Tribes”. Spokespeople for these, such as AMSI (Association of Muslim Scholars in Iraq), have rejected ISIS’ crimes and The Baath Party has declared war against ISIS. Clearly these swift, substantial military wins over Iraq’s army, including the occupation and control of huge cities, cannot have been achieved solely by ISIS’ limited resources. Neither can their crimes have gained extensive support among the Iraqi people. But there are indeed people who seriously believe that a few thousand ”Muslim fanatics”, well-armed for their task, could achieve all this, and that their proclamation of a ”caliphate” could have some actual substance, apart from scaremongering for a western audience. Failure to inform about the situation has also caused a religious blindfold and to unsuspecting Muslim youths from Europe joining ISIL. In the middle of August the first act in this political theatre came to an end. It was reported that Al Maliki had resigned and was no longer Iraq’s president, in agreement with the wishes of the US and Iran. A few American bomb raids and some hundred American experts against terrorism had now deflected the alleged threats from ISIS against the Yazidi people. Al Maliki had become a non compliant puppet, as had Saddam Hussein, and the Iraqis needed more disruption. The US, and lately Syria’s, ongoing bombing raises the question of what and who is really being bombed? Will the next step be, with the help of the new puppet in Iraq, to complete partition – a Shia-dominated state in the south, a Sunni-dominated around Baghdad in the west and a Kurdish state in the north? There is increasing evidence of new military activities from the US and its allies in Iraq and Syria – with ISIS as a pretext. However, the future roll of ISIS is not immediately apparent because its creators and users have slightly different agendas. It is clearly used to achieve diverse aims. 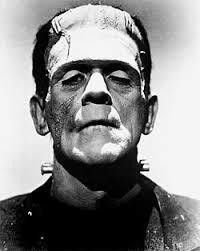 There are reports that ISIS has already freelanced as Frankenstein’s Monster – which eventually killed its own creator. In the meantime, the military is called in to suppress uprisings in the US, Israel has recently learnt that Gaza cannot be beaten with conventional ground troops and thus continue bombing, and increasingly more nations are abandoning the falling dollar. Sweden is without military defence with wide-open borders for mass-immigration. (1) Samuel P Huntington mapped out the guidelines in his book ”The Clash of Civilisations and the Remaking of World Order”. 1966. Zbigniew Brzenzinkis describes the geopolitical strategy in his book ”The Grand Chessboard, American Primacy and its Geostrategic Imperatives”, 1997. The Power Elite currently works on two fronts – Ukraine and Syria/Iraq. Nowadays it is clear to the world that the Jewish state, the Jewish lobby, mainly in the US, and Jewish oligarchs and leading politicians in Ukraine play a central part in all of this. Note: Lasse Wilhelmson travelled in the Middle East last spring and interviewed the spokesperson for AMSI in Jordan. The interview can be found on his blog. Also Sniegoski: The Mainstream Media, ISIS and Iraq War Déjà Vu.